This baby targets everything—your abs, back, chest, arms, thighs, legs, and buns. 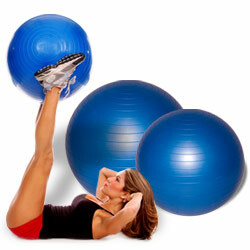 Use it with weights or without—won’t burst if punctured. Plus a FREE gift!